Fantastic wooded lot on a quiet cul de sac tarred road! Road is on the south side of lot. Great Lake views!. 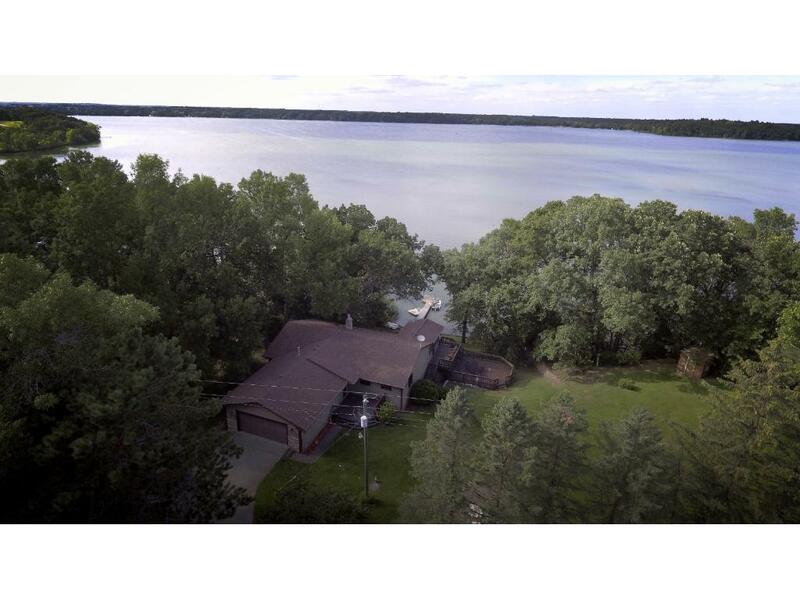 The 100 feet of lake shore has nice seclusion with the mature oaks providing a buffer between the lake and the great place to build your custom home!The build-able land is higher that the shoreline[10 feet higher approx]. Great fishing is available right off the shoreline. There are 2 sheds on the property! Come see this amazing lot.